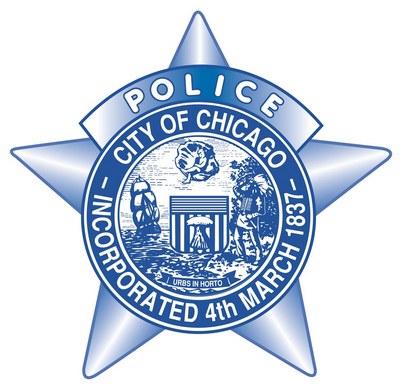 Chicago Police issued a "community alert" at 1:38 a.m.
Sunday, May 15, warning about a criminal sexual assault that occurred in the Ashburn neighborhood. "This alert gives notice to citizens residing in the 008th District of a recent criminal sexual assault incident. On May 14, 2016 at approximately 2:30 a.m., a female victim walking in the vicinity of 3300 W. 85th St. was approached by a male black driving a tan sedan. The offender exited his vehicle and chased the victim into an alley. The offender caught and then sexually assaulted the victim. The offender fled the area in an unknown direction. If you have any information, contact the CPD Area Central Bureau of Detectives at (312) 747-8380 and refer to case number HZ-264602."